View all Silver Star Condominium Real Estate listings. There are 3 general types of real estate opportunities in Silver Star: Loft style units, town homes and free standing, larger cottages. All are extremely popular and finished with a refined, rustic style that highlights the areas mining history. 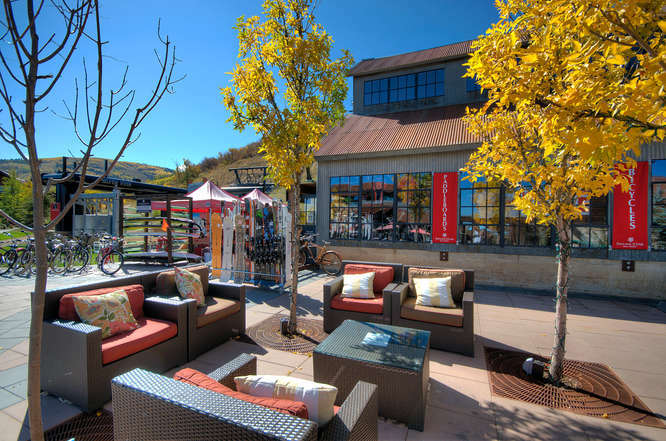 Questions about real estate opportunities in Silver Star or other Park City, Utah communities? Contact Quinn Eichner at 435-640-1854, or use the Contact Us form to request additional information.